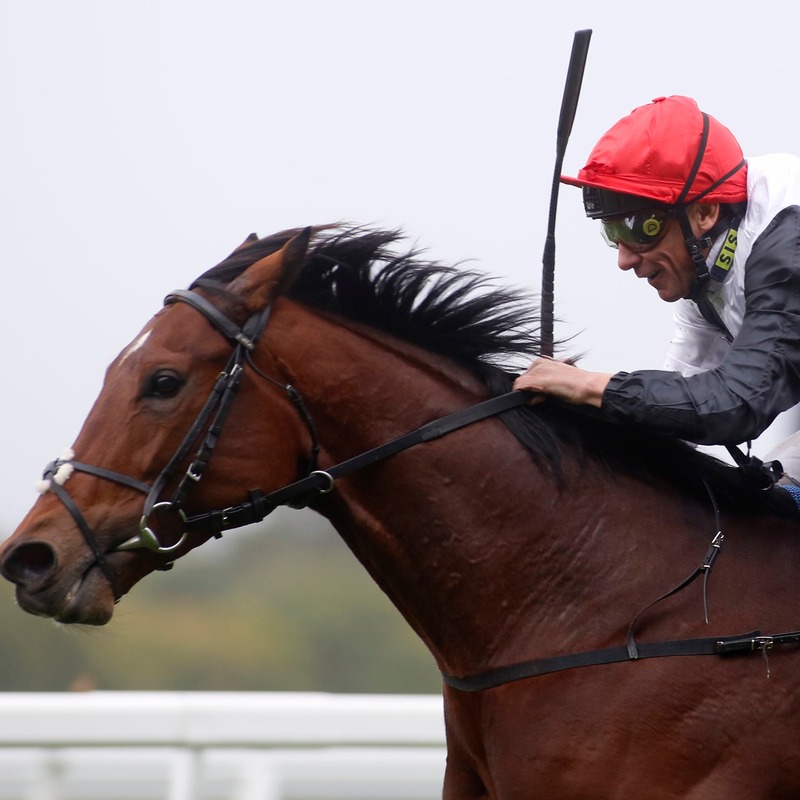 Robert Havlin believes it will take a good horse to stop Cracksman from registering back-to-back victories in the Qipco Champion Stakes at Ascot on Saturday. The Anthony Oppenheimer-owned four-year-old has missed engagements in both the Prix de l’Arc de Triomphe and Juddmonte International on account of quick ground, and has not run since finishing second to Poet’s Word in the Prince of Wales’s Stakes at the Royal meeting. Havlin – a key cog behind the scenes at the Gosden yard, as well as playing his part on the racetrack – said: “He loves it round there and it looks like he is going to get his soft ground on Saturday. “I rode him this morning and he is bouncing. He worked well on Saturday and hopefully everything should be in his favour. “He was the highest-rated horse in Europe after his win in it last year and if he brings his A-game he will be pretty difficult to beat. Can Cracksman become only the second horse to win 2⃣races at QIPCO #ChampionsDay? “It’s going to be a strong race, but we’ve been waiting for this sort of ground. We’ve freshened him up, so he goes there a fresh horse and we are expecting a big run.